Mr Devendra Mahadevan is a Consultant Trauma and Orthopaedic surgeon at Circle Reading Hospital. He specialises in the assessment and treatment of all foot and ankle conditions. Mr Mahadevan qualified from the University of Nottingham in 2002 and completed his specialist orthopaedic training in the East Midlands Deanery training programme. He subsequently undertook advanced fellowship training in foot and ankle surgery at the renowned Avon Orthopaedic Centre in Bristol under the stewardship of Messrs Ian Winson, Bill Harries and Steve Hepple. Mr Mahadevan has a keen interest in research and has an extensive research portfolio, with over 20 peer-reviewed publications. You can visit Mr Mahadevan's website here. 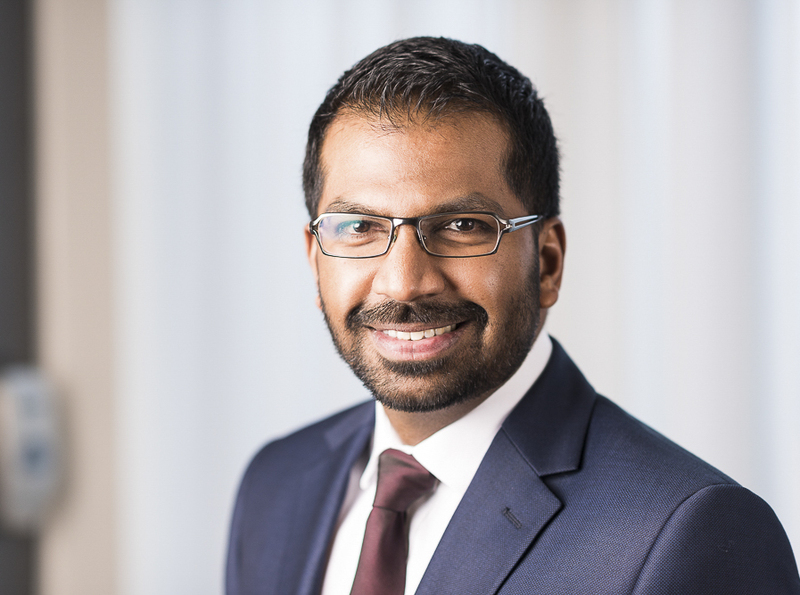 Mr Mahadevan’s particular research interest has been on bunion correction, arthritis of the big toe, interdigital (Morton's) neuroma and Achilles tendinopathy.